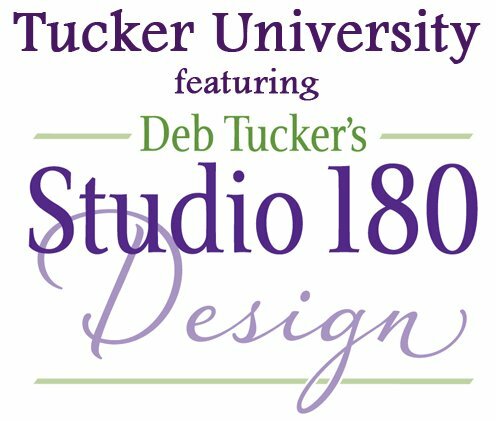 Tucker University is a 12 month series of technique classes for Deb Tucker's Studio 180 Design tools and techniques taught by certified Studio 180 Design instructors, Pauline Lang or Joan Shortsleeve. Each class will cover a different tool to help quilters build their skills and accuracy and learn ways to expand on the use of each tool. Sewing machine and materials on the supply list.